Are your feet are calling you to walk upon the red earth of Mother Africa? It is time to witness the wilderness and lose yourself in the mystery of the unfolding moment. 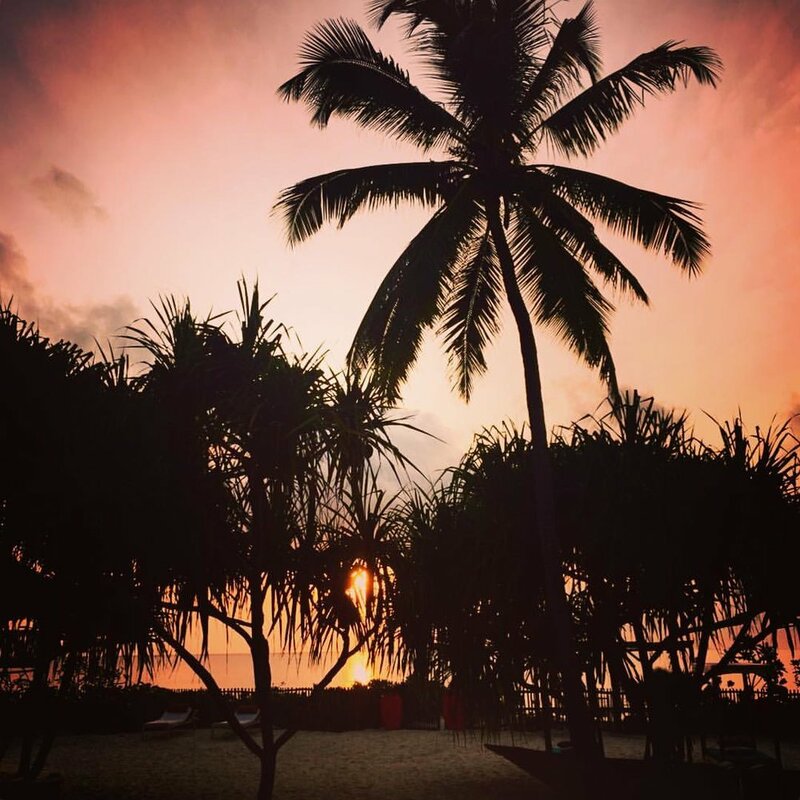 Will you join me on our Tanzania Safari and Beach Yoga Retreat? 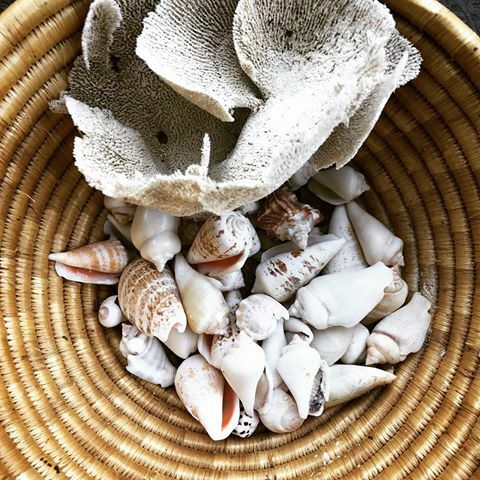 This is an adventure back to your roots, to reclaim your wild essence, learn from ever-changing and life giving patterns of nature and immerse into a new culture that is deeply connected to the natural rhythms of life. This is the trip you have been waiting for. 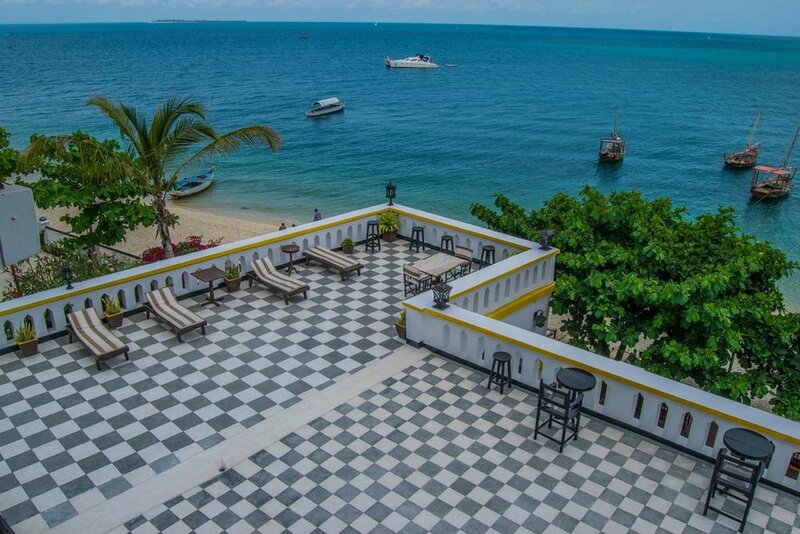 I have designed it so that you can enjoy the best of East Africa and fit as much in as possible whilst enjoying a relaxed pace. 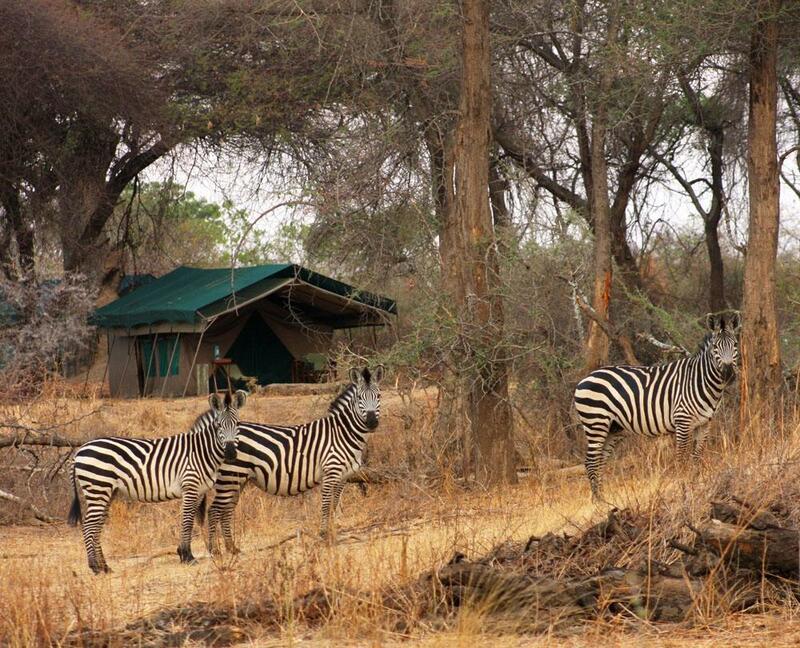 You will stay in beautiful, natural environments and be well cared for be the incredible people of Africa. I will be with you each step of the way and guiding you deeper into the heart of your own humanity. 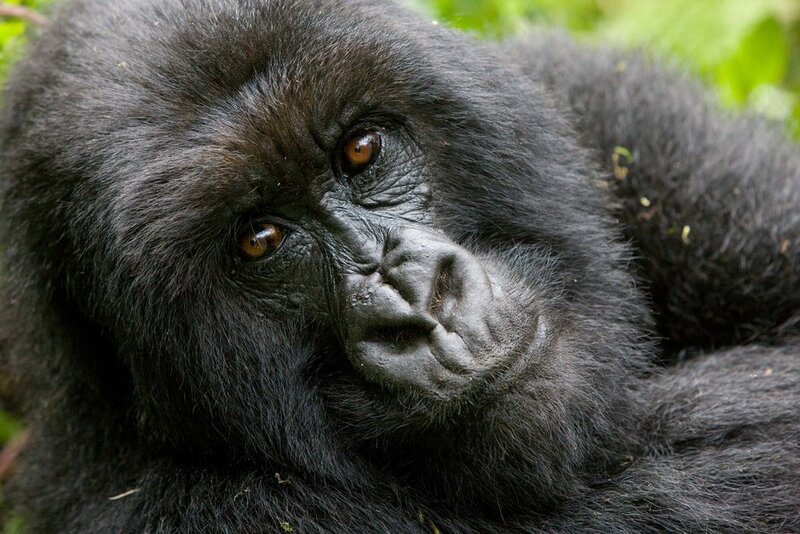 We will engage in service work, conservation efforts, gave upon gorillas in the mist, trek along with the chimps in the trees. 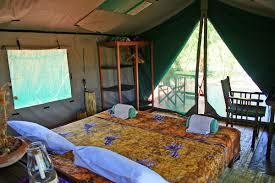 We will visit local villages, sleep under the stars, witness the big 5 game and relax on the beach. We will fit yoga and meditation around our activities to cultivate mindfulness, a deeper connection to the land and people, an impeccable curiosity and beginner's mind. Travel can be exhausting. To combat emotional, mental and physical fatigue and to keep the adventurous spark alive in your heart we will lovingly engage in daily mindbody practices maintaining overall wellbeing. 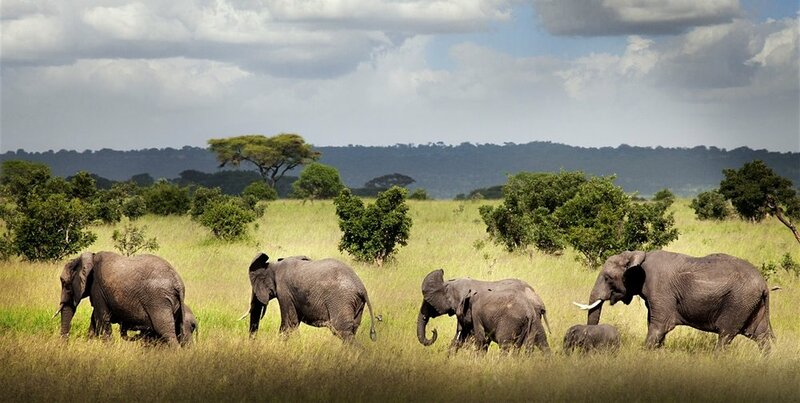 Africa is calling you home. 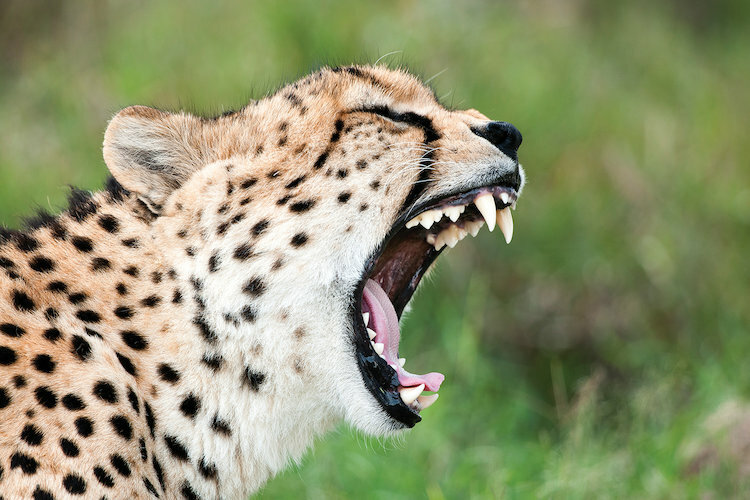 The world is changing fast, now is the time to see these incredible creatures and natural wild habitats. This will be a lot of travel so be prepared. Only 15kg bag is allowed for each traveler! Pack light. Leave your ego and worries behind. Step forward on an adventure of a lifetime. Let the journey begin! Tanzania is epic! We will gather together in Nairobi were some may leave and others may join. 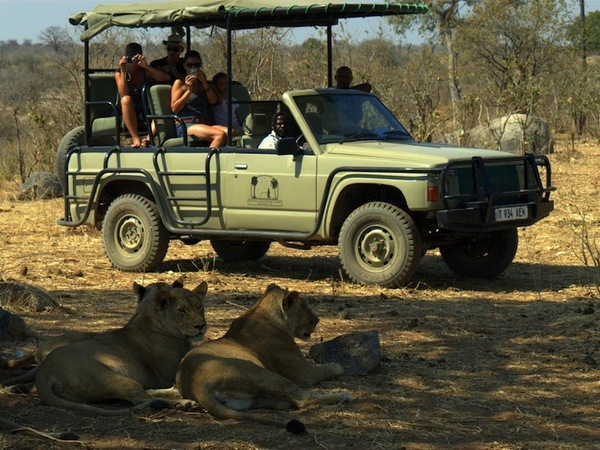 The next morning we will fly to the Southern Parks where our tented camp in the Ruaha National Park will be waiting for us. I have choses this region (skipping Serengeti) because it is further out of the way and less popular which means less tourists and jeeps in our view. It will require more travel time. Pack light and be prepared for an adventure! 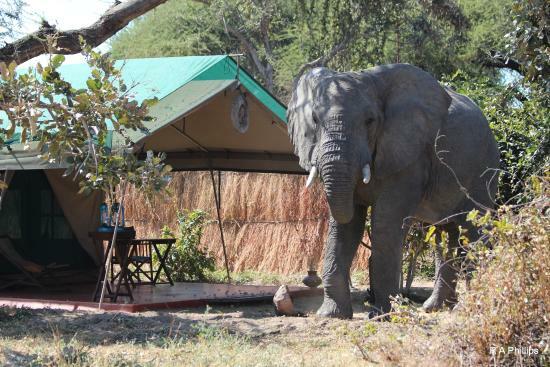 We will stay for two nights inside the park so we might encounter Elephants walk by our table or zebra gather in front our our tents! Can you imagine. It's going to be beyond epic! In Tanzania we will see all the game with daily observance of sunrise and sunset. You will sleep in tents and become one with the natural rhythms of life. We will be far away from other people and enjoy some deserved silence along with the sounds of the wild. 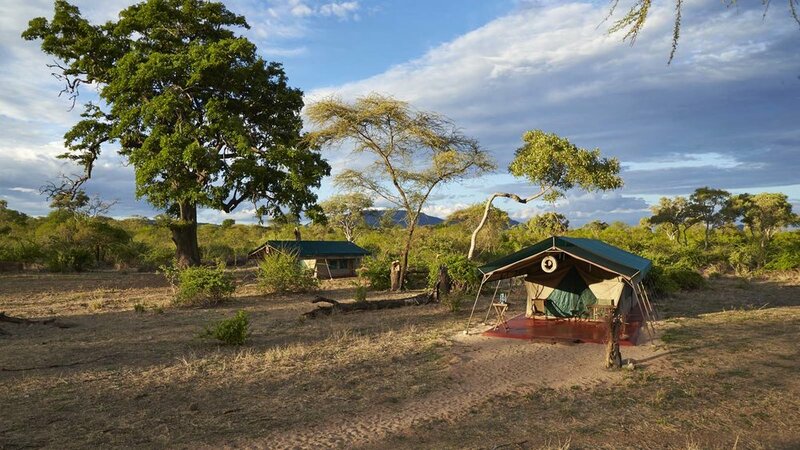 From Ruaha we will continue our tent camp safari to Selous National Park and stay for another two nights at another amazing tented camp. All our needs will be met with the most luxurious service whilst not being too lavish. We will be comfy and eat well. Our hearts will align with the land and we will remember this experience forever in our cellular memory. We will of course fit in yoga and mindfulness around the other activities. 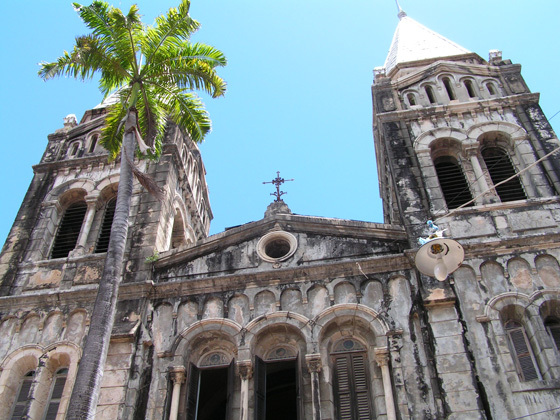 At the end our this week we will arrive in Zanzibar and stay for 2 nights in the old Stone Town city. There we will dive into the cultural scene. 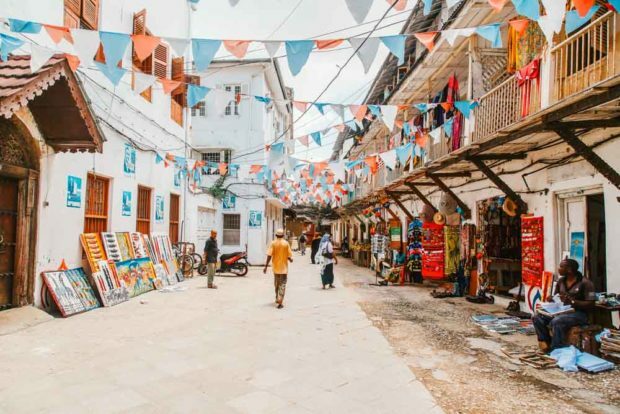 We will stay in the heart of the old colonial district where we can get some good coffee, check out the local street art, visit spice farms, and visit museums or simply watch the people go by from a rooftop lounge. Pure joy! Our last week will be spent on the white sand beach. 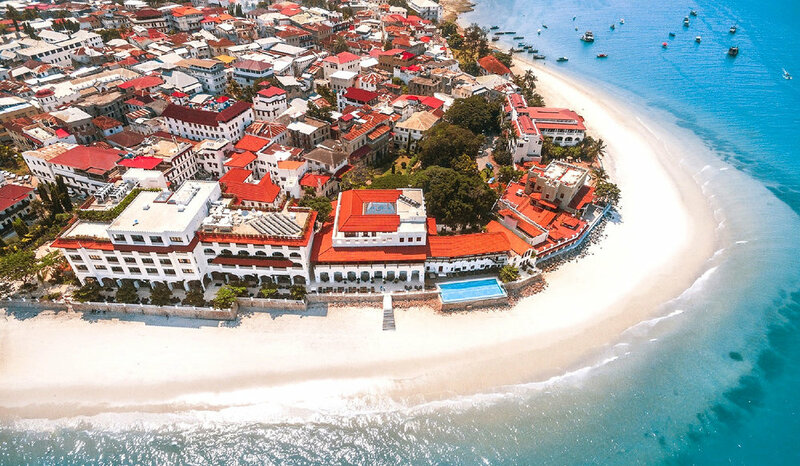 From Stone town we will drive to the south eastern side of the island where we will find our little oasis tucked up long the beach. Each morning and evening we will engage in yoga and meditation practice. 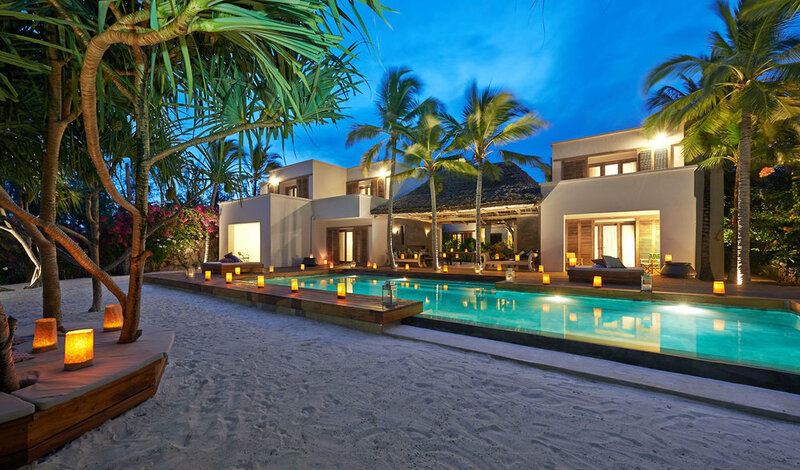 We will observe the sunrise and sunset, lounge by the pool or dip into the Arabian Sea. During the day there will be options to explore the island. You can go check out other beaches, visit the local national park and see some super cute monkeys. 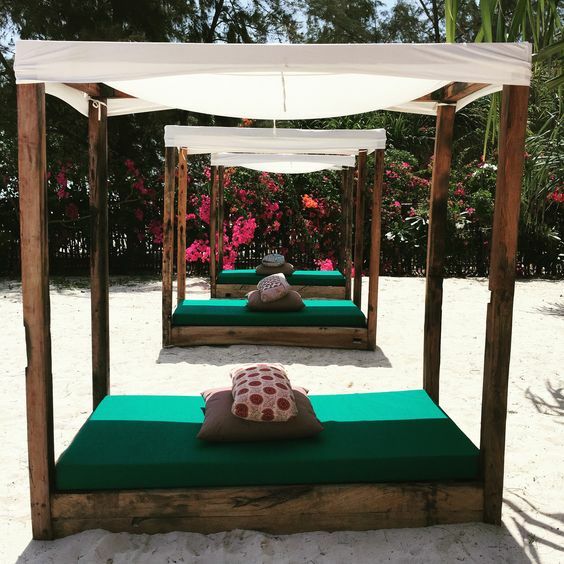 Maybe you want to snorkel or get a massage. Perhaps you can spend hours writing your memoirs as you gaze out into the big blue sky and sea. 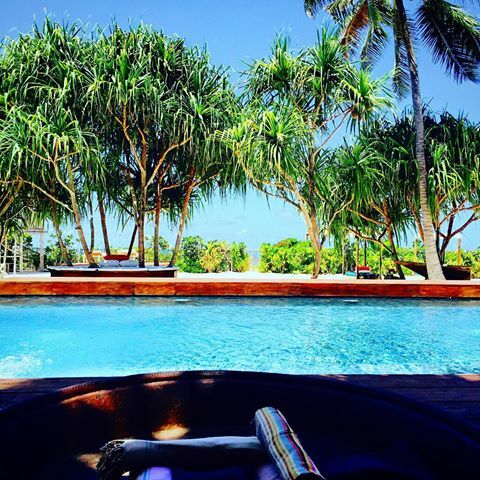 This will be a week of leisure, yoga and a slow easy pace in paradise. We will settle into the rhythm of island life and enjoy daily ritual of yoga sadhana and observance of sandhya, the rising and setting of the sun. There will be ample time to relax and reflect. If you are a yoga teacher you can earn 35 hrs of YA Continued Education credits. You will deepen your study into Primal Flow Yoga, Tantric Breathwork and Buddhist Meditation. Each day we will study tantra, mantra, mudra, bandha, pranayama, asana, kriya as well as study the dharma through lecture and sangha. 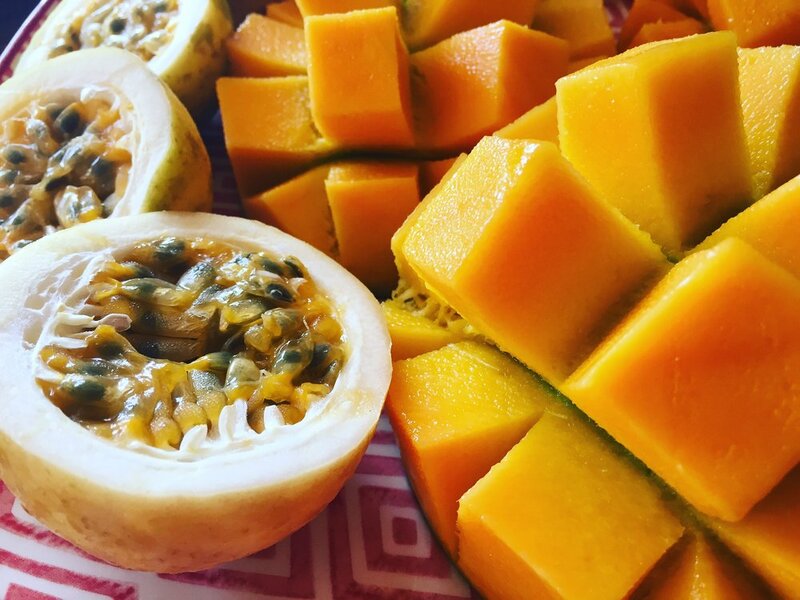 Visas, additional drinks, tips, items of a personal nature, personal non-optional travel insurance, flights to/from Nairobi, activities not outlined in itinerary, a few meals so that you can go out and enjoy the local town and culture, donations, gifts, curio items, replacement for missing items, laundry service.